Introducing the immensely talented Michael Underwood. Michael has a natural flair for entertainment television, just tune into prime time ITV show Let Me Entertain You on Saturday Day and see for yourself. 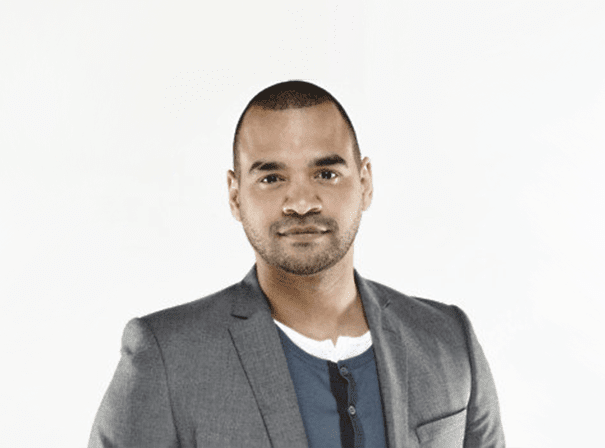 Should you be looking for a TV or radio host or someone to take part in a game show or any number of other public engagements, Michael Underwood is a popular candidate for his enchanting personality. Michael’s career began at CBBC where he stayed for 3 years until CITV poached him to present hit shows Jungle Run, Eliminator and The Big Bang. Having interview the likes of Will Smith and Tom Hanks Skills for CITV, it became a no brainer to move into adult entertainment. It was a seamless transition: he joined Ministry of Mayhem, a flagship ITV Saturday morning show, before being snapped up by GMTV as a showbiz reporter and co-host of Entertainment Today. Over three years, he anchored high profile celebrity events and A-list interviews. Now very much an ITV face, Michael has popped up on Daybreak, This Morning and The Alan Titchmarsh Show. He presented ITV film special OK!TV, and he was sent to Australia to stand in on I’m A Celebrity Get Me Out Of Here before landing hosting duties at National Television Awards, National Movie Awards and National Soap Awards. A real lover of sport, Michael was on Dancing On Ice in 2008 but unfortunately a broken ankle took him out of the competition early. Since then, he’s presented a gaming feature on talkSPORT Radio for the hit show Hawksbee & Jacobs. He’s also a huge tech nerd, a foodie – you may have caught him competing on Celebrity Masterchef – and with two children, he’s a full-time family man. Available for a range of public engagements, give one of our agents a ring to find out more about booking Michael Underwood.